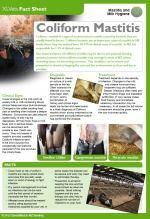 This factsheet provides details about Coliform Mastitis. 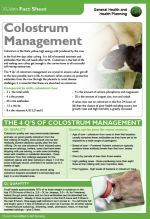 Colostrum is the fuel of life and making sure your calves get enough is the cornerstone to all successful calf rearing enterprises. 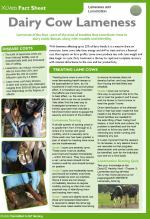 This factsheet looks at Dairy Cow Lameness. 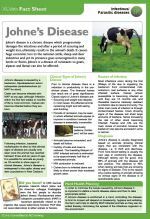 This factsheet provides details about Johne's Disease.